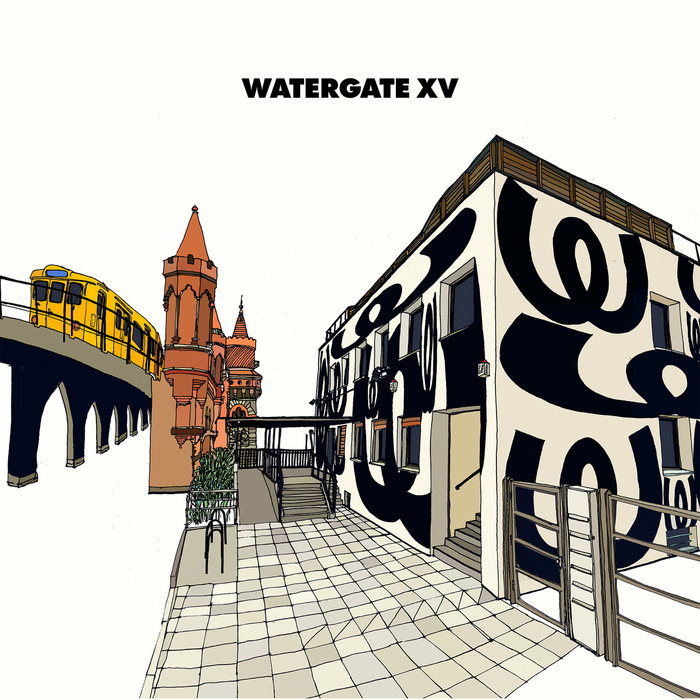 It seems as if 15 years have just flown by since Berlin institution Watergate first opened their doors at the base of the famous Oberbaumbrucke, overlooking the River Spree and where long queues run down the street every weekend to get into one of the best clubs in the world. To celebrate their journey over the last decade and a half, they have put together a special anniversary release of 25 new, exclusive and formerly unreleased tracks. 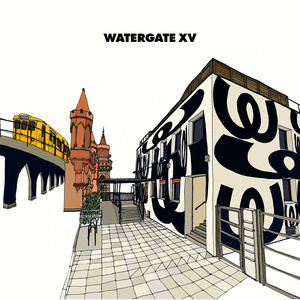 Residents of the superclub all appear, such as Hamburg native Matthias Meyer who teams up with Ryan Davis on the evocative "Hope", famed local duo Tiefschwarz deliver the slow burning and moody tech house of "Control", Sweden's La Fleur (of Power Plant fame) delivers the acidic bump and shuffle of "Femton" and former Stattbad resident and Beste Modus boss Cinthie gets deep on the classic house sound of "Hatschi Hatschi" which has a whole heap of swing to it!